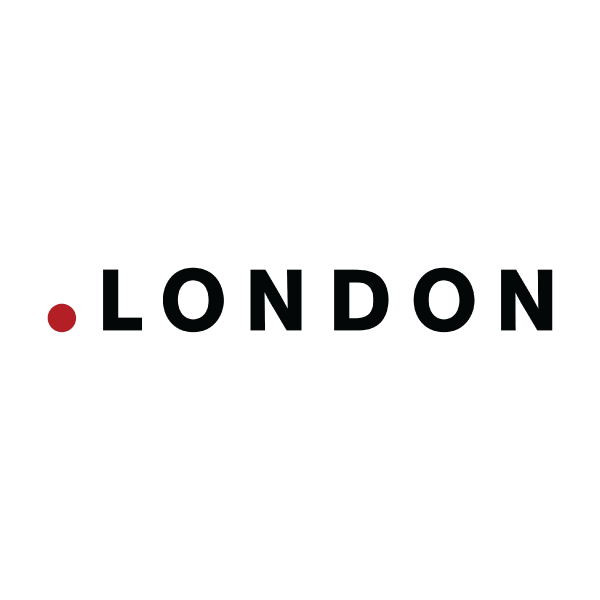 Created specifically for the UK's cultural epicenter, .london is an ideal URL extension for the restaurants, theatres, stores, galleries, and pubs that call London home. Because London is one of the best places in Europe to start a business, this is also a great site naming option for travel professionals and entrepreneurs. When you register your .london domain name through Namecheap, we'll include WhoisGuard privacy protection and several other valuable free extras. Claim your .london and start building your powerful web presence today.